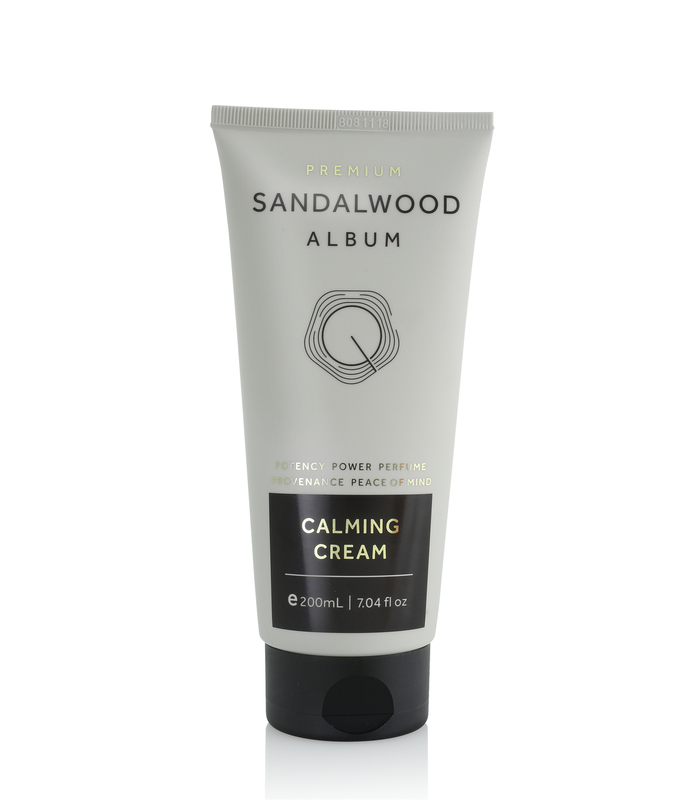 A versatile fragrance free moisturiser enriched with Sandalwood Album oil, leaving skin feeling soothed after damage caused by sun, wind, shaving or waxing. 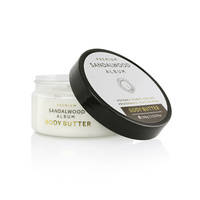 Sandalwood Album oil is the ultimate natural ingredient in high quality and indulgent health & beauty products. Highly sought after in many applications including pharmaceuticals, skin care & fragrance, its an ingredient used since the times of Cleopatra in beauty, wellbeing, lifestyle and worship. Quintis have dedicated 20 years to the sustainable cultivation of this noble species, grown in plantations amongst Australia’s pristine tropical north. 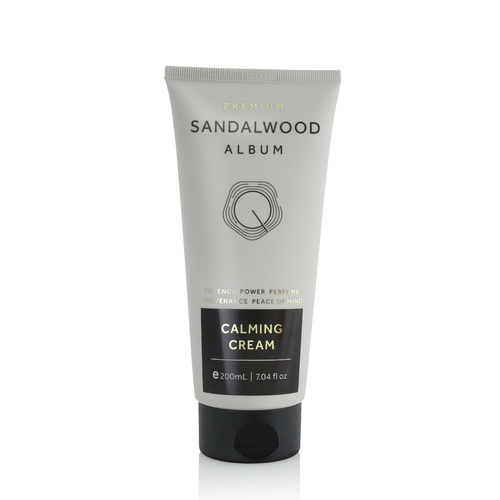 The oil contained in the matured heartwood is lovingly distilled at the Mt Romance Sandalwood Factory in Albany, Western Australia, where this unique Quintis product range is produced.